Share videos: With Messenger, Facebook, YouTube and Twitter. Works with Windows Live Messenger, Yahoo!, AOL Instant Messenger and Skype. Windows Live Movie Maker: Start a movie project with one click then upload widescreen video to social networking sites, with Windows Vista or later (Broadband may be required). Windows Live Photo Gallery: Easily upload a photo that you can edit, tag and share with friends and family. A webcam and headset (microphone and headphone combo) ideal for Voice and Video Chatting, Online Gaming, VoIP Calls, Skype and other chat applications. Requirements: USB port, Audio capability with 3.5mm jack sockets for microphone in and headphone out. 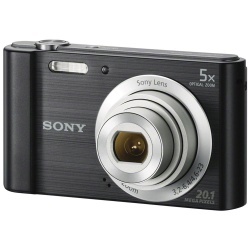 Video Resolution: 640 x 480 pixels, 0.3 Mp, 30 fps. The slimline design quickly and easily attaches to your dashboard via the included suction mount while a 120 degrees wide angle lens ensures that you do not miss a thing. With available resolutions of 1080 720p and 640 480p, the camera offers high-quality visuals and thanks to an integrated motion sensor, it automatically begins recording as soon as your vehicle is in motion. 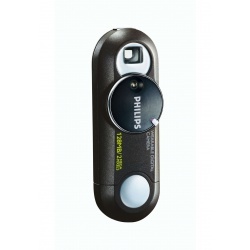 A 2.4-inch LCD screen lets you watch recordings back and built-in IR lights are included for use at night and the camera comes with an in-car charger and USB cable, letting you download the footage directly to your home computer. 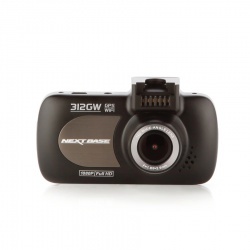 The Nextbase Dash Cam 312GW offers very high quality footage, recording in Full 1080p HD at 30fps. The 312GW uses the latest 6G glass lenses which provides a wide 140 degree viewing angle to capture both sides of the road whilst maintaining image clarity. It's the first Nextbase model to have inbuilt WiFi, meaning you can quickly transfer footage to review on your smartphone or tablet, then simply share the footage with your insurer, friend’s or social media using the Nextbase app. 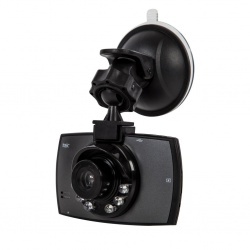 The 312GW is also one of Nextbases' first Dash Cams to come with the Click & Go Powered Magnetic Car Mounting system. The mount makes installation easy, just simply slide your Dash Cam onto the mount with the aid of inbuilt magnets and off you go! The power of the Dash Cam runs through the mount so no need to worry about wires and the camera will automatically turn on when you start your vehicle and off when you stop. This 312GW also includes a GPS and G force recording system, which can also help to provide important evidence in the event of an accident. By tracking your location you can watch your footage back with speed, location and G force data shown alongside the video. This small and handy Dash Cam can easily be tucked away behind your rear view mirror, ensuring your journeys are captured at all times!